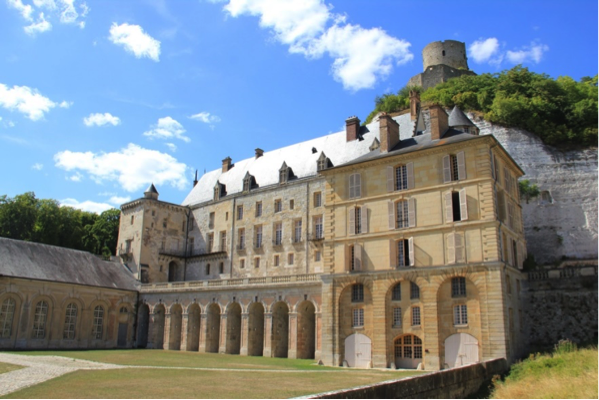 These tours are differents from all our other tours for two good reasons : on the one hand, they venture away from Paris, in the Ile-de-France region, to make the most of its finest landscapes and medieval architecture and bucolic feel. On the other hand, these are no longer tuktuk tours as we will drive you in the comfort of classy and vintage jaguar or mercedes… . 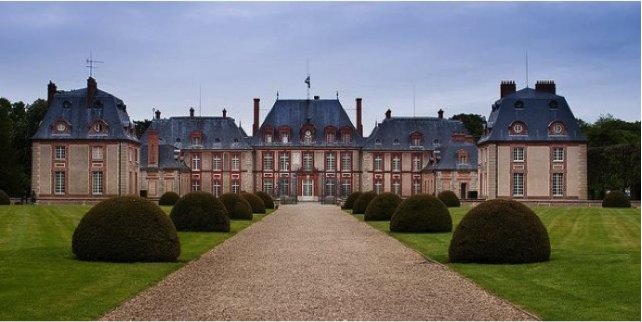 These tours ar especially adapted to those who stay more than 4 or 5 days in Paris : however enticing the french capital might be, getting out of it by contrast , will have you appreciate it even more when you get back to it after the tour. 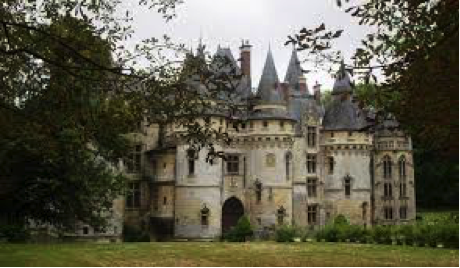 It is to be noted that these tours appeal greatly to the youngest, as the beauty of the countryside around Paris, of nature and landscapes and of dreamlike castles, reaches out to their close to immaculate wonderment abilities. This car have long been the jewel of the british carmaker, a great luxurious saloon. 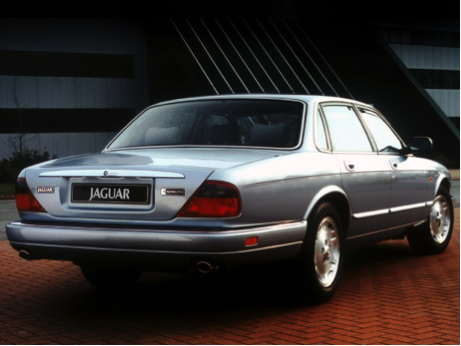 Travelling with this jaguar greatly improves the experience of your journey, with sensations and peace of mind and it carries with it the spirit of the best of the eighties and nineties. This car can accomodate 4 passengers (2 adults, 2 kids, or 3 adults passengers. 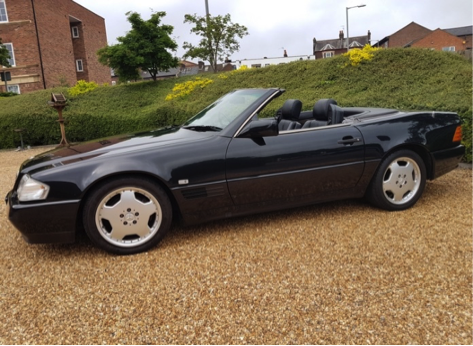 More modern but no less legendary, as the SL300 has built its reputation since the first generation of this model dates back from 1955. The convertible offers the undeniable edge of an outdoor feel for sunny and warm days. It can accomodate up two 2 passagers : 1 adult, 1 kid. 2 to 3 persons : 410 euros. The price of the restaurant and of castles entry tickets are not included. 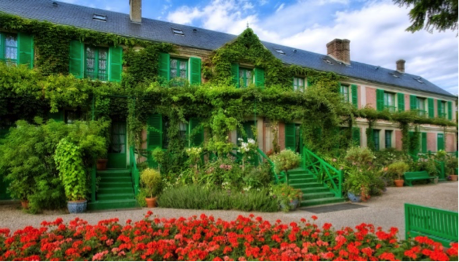 Come and discover the atypical charms of Vexin region, full of emblematic sites and off the radar jewels, the famous Giverny gardens, and also castles and great unexpected landscapes. 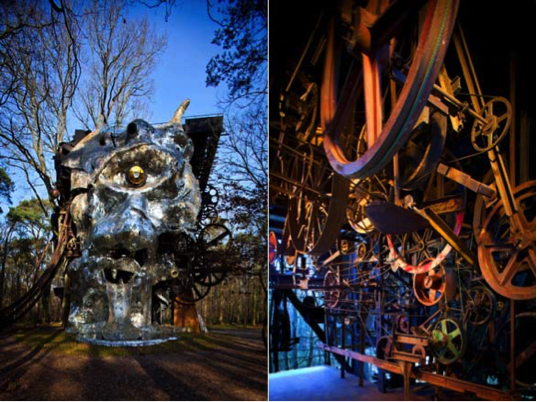 Art lovers, History wizards, dreamlike nature amateurs, will adore this tour. 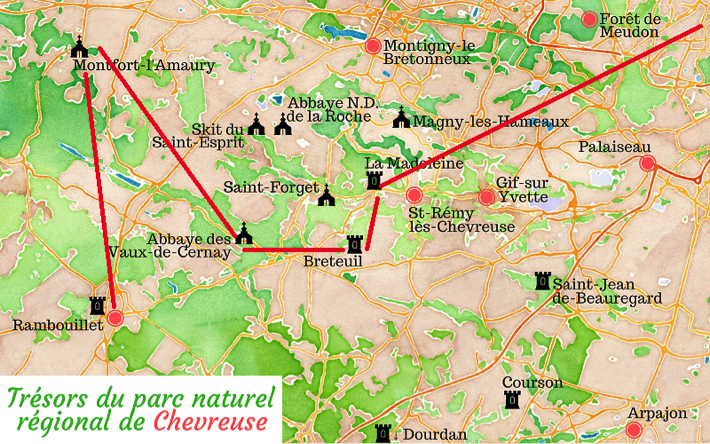 Tour leaves Parisat 9 am and returns at 4pm. 2 à 3 pers : 410 euros. The price of the restaurant and of visit entry tickets are not included. Before the trip, we’ll make suggestions of great little restaurants. This is the most eclectic of these tours ! 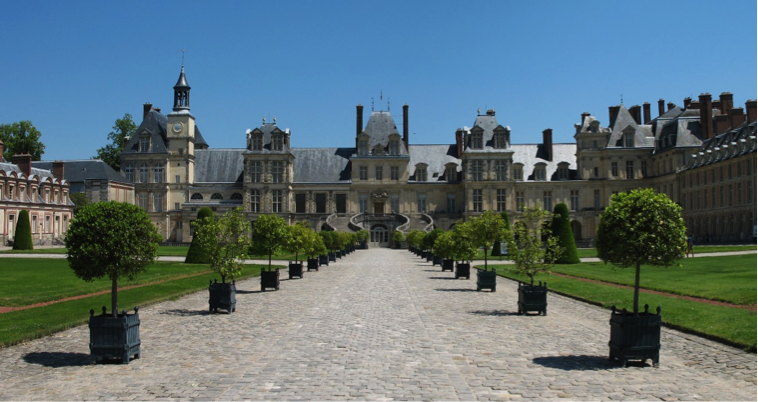 from the famous Fontainebleau castle, to a monumental and strange modern art masterpiece, through the painters village (The Barbizon school of painters is named after the village), you will travel through a great cultural and artistic variety . But you will also enjoy a lot of countryside magnificent views. Tour starts at 9 am and finished at 4 pm. 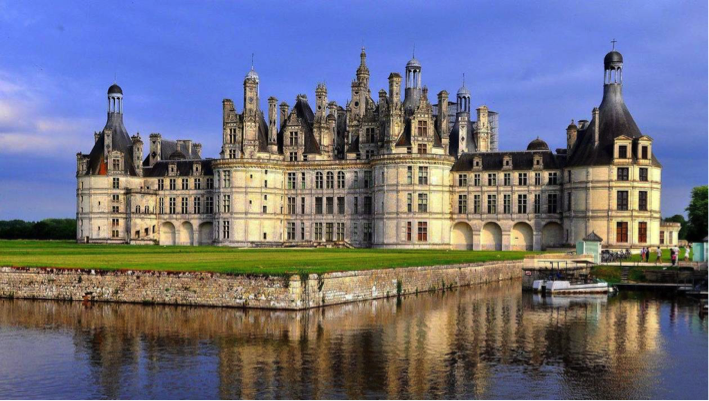 TOUR E : CHAMBORD ! 2 to 3 persons : 410 euros. The price of the visit is included in the price ! Not the one of the restaurant.